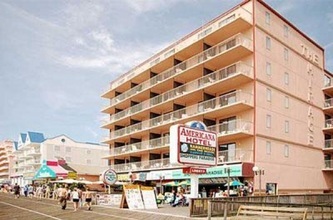 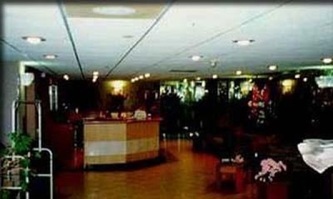 Welcome to Americana Hotel and Resort, conveniently located on 10th street the boardwalk with a short walk to the beach. 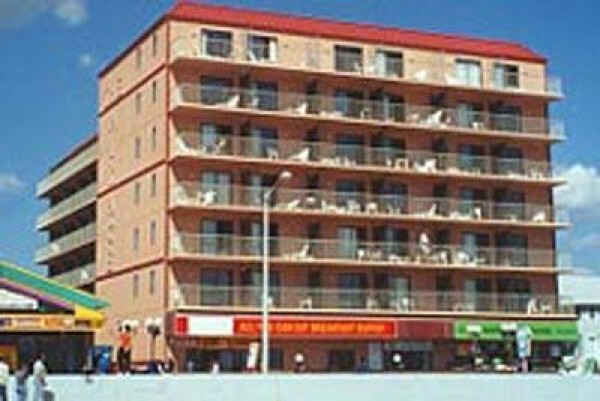 All the units are provided with refigerators, microwaves, sinks and more. 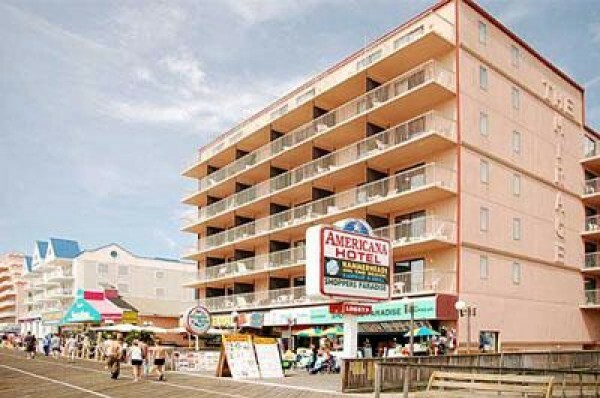 All this plus the benefit of direct boardwalk shopping and beachfront views.